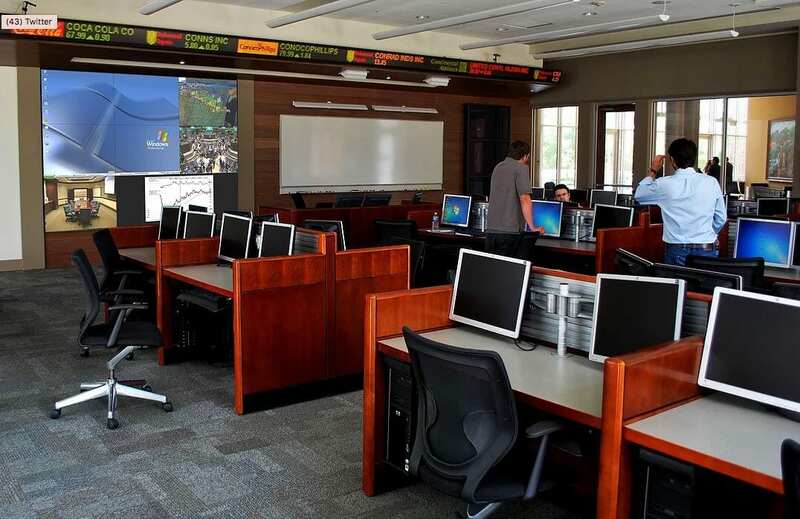 The classroom/training room of the future, often referred to as a “Smart” classroom, utilizes the latest in technology to facilitate the learning experience. The slideshow to the left is just a sampling of some of the different types of Classrooms and Training Rooms that we have completed, including those with traditional presentation systems and those with interactive and collaborative systems. Please contact us if you would like more information about these or any other classroom/training projects.